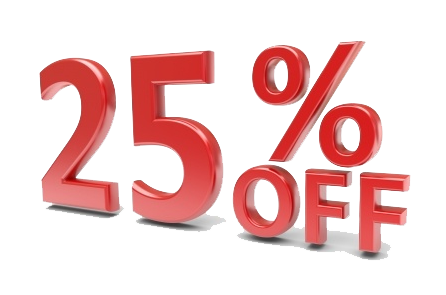 Save 25% NOW! ACAM Annual Meeting in San Juan! 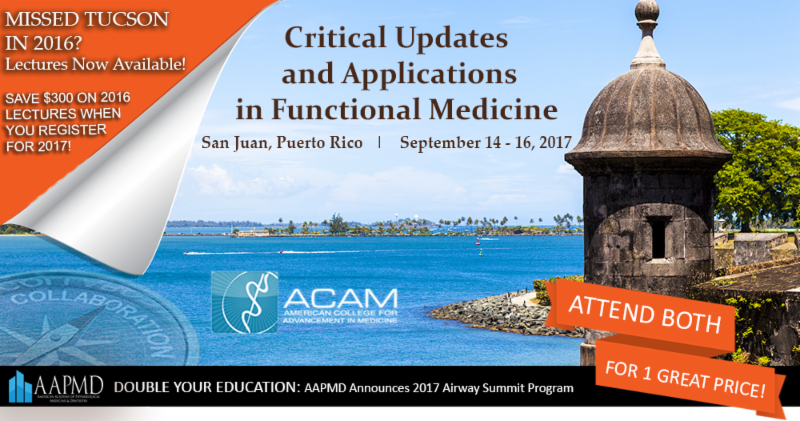 ACAM and AAPMD are offering Puerto Rico and surrounding area practitioners 25% off the registration rate for the 2017 joint meetings! Use promo code PR25 during registration!